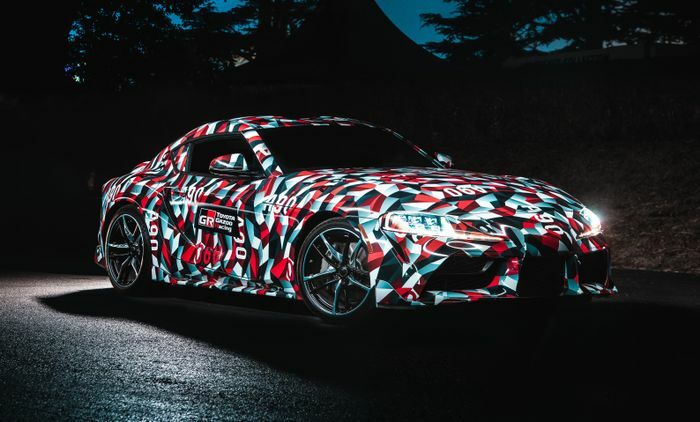 We’ve been fairly sure for a while now that the A90 Supra will receive its full debut at the Detroit Auto Show next January. And at last, the car’s Detroit reveal has been confirmed, albeit from an unlikely source. 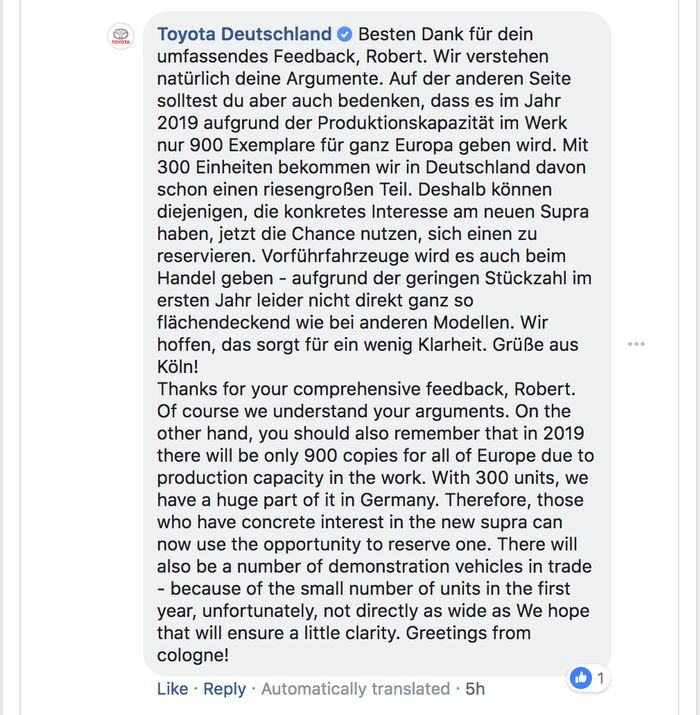 The page noted that only 300 will be available for 2019 in the country, with 900 coming to Europe as a whole next year. Once the 300 are spoken for, a waiting list will be established. Prices, meanwhile, won’t be published until mid-January. 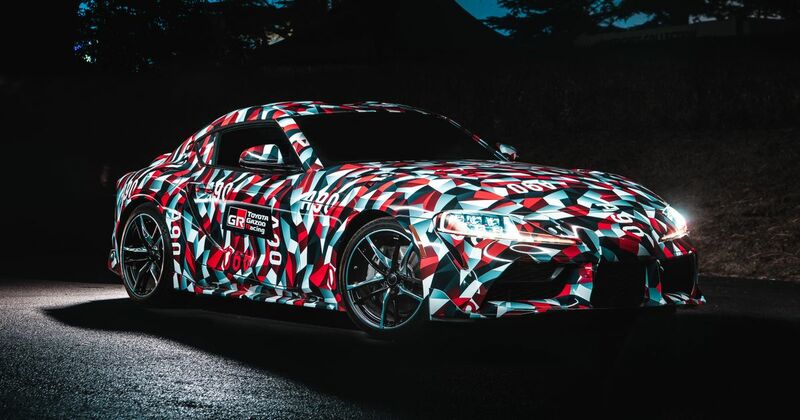 Toyota GB wasn’t able to confirm the UK allocation when contacted, although with demand for sports cars similarly strong in this country, it seems likely that around the same number of A90s will be sent here.